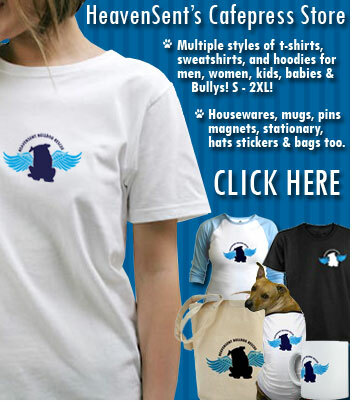 HeavenSent: Bulldog Rescue and Adoption Store. $5.50 shipping cost for up to $100 order in the US. Please contact us for shipping cost if you are outside the US. THANKS!